Oakwell Motorhomes have just taken delivery of the New Bavaria range. 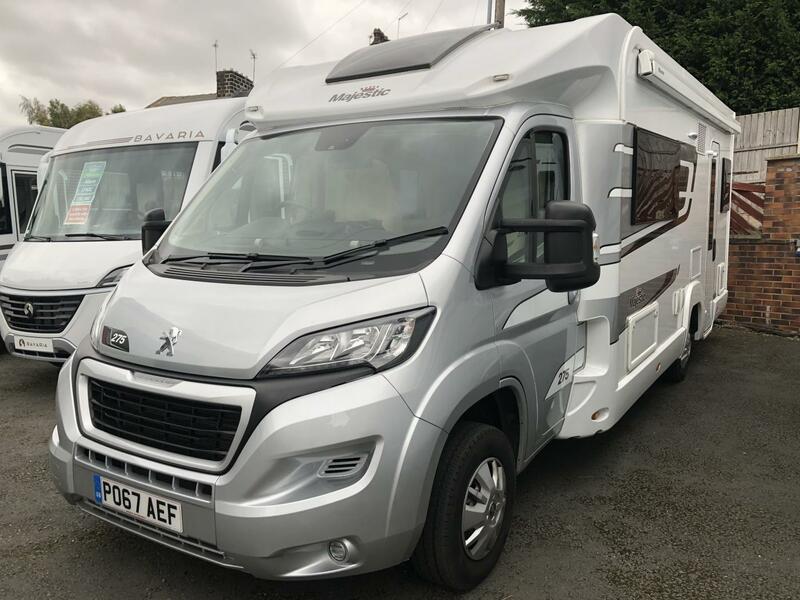 Bavaria is part of the Group pilote range that are well recognised for their build quality, luxury and value for money. 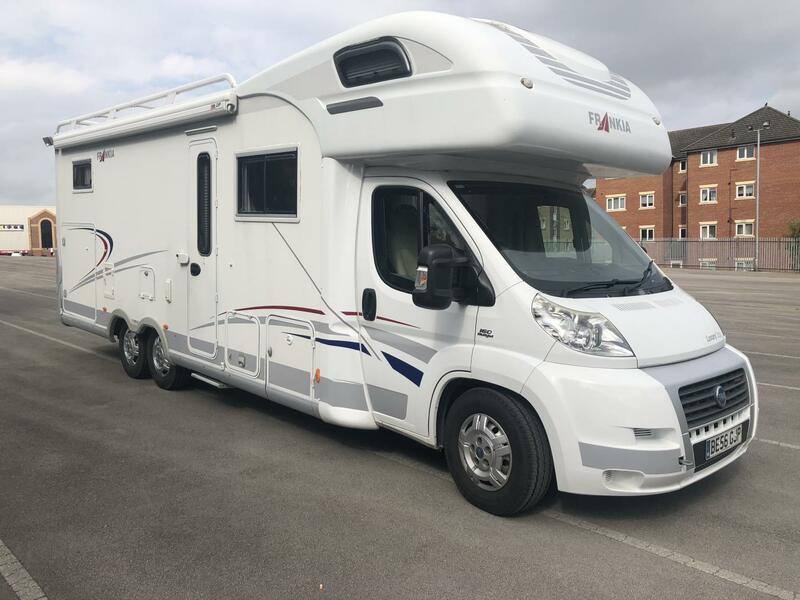 We also offer a good selection of pre-owned European and UK motorhomes along side our New Coachman and Gulf Stream Rv’s and pre owned American motorhomes. We are an insurance approved agent for accident repairs that are carried out to a high standard, along with servicing and Mot.